« Bell to stop throttling – um, yay? 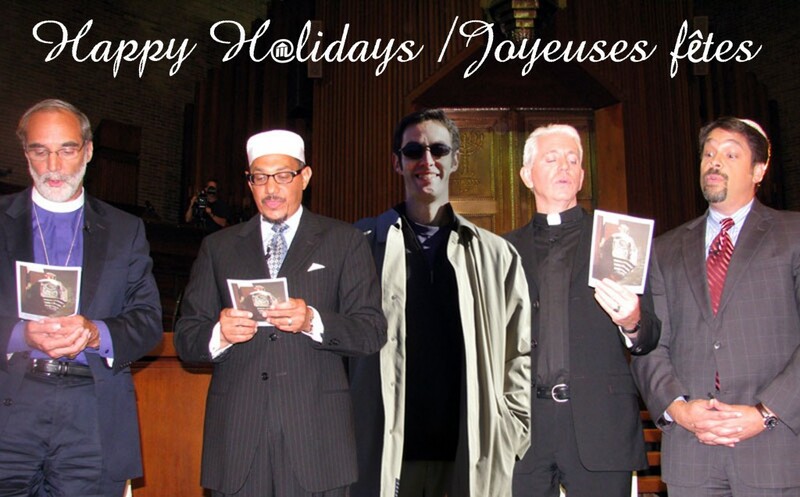 4 Responses to Happy (totally non-secular) Holidays! Thanks Allen but I could not pick out the Pastifarian, and the Santa Clause is in effect.